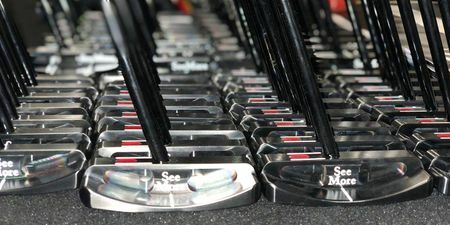 SeeMore putters feature RifleScope Technology (RST) ensuring consistent aim and setup every time. It was used by the winners of both the 1999 US Open and 2007. It also holds the all-time season putting record on any professional tour of 1.699 Putts per GIR.